For more than two decades, New York City fashion maven Berta Karapetyan has been creating gorgeous high-end knit-wear, designing awe-inspiring sweaters, and working as a technical knitwear developer for the likes or more than two decades, New York City fashion maven Berta Karapetyan has been creating gorgeous high-end knit-wear, designing awe-inspiring sweaters, and working as a technical knitwear developer for the likes of Donna Karan, Ralph Lauren, and Calvin Klein, as well as Banana Republic and Gap. Now, after founding the highly successful and inventive yarn company Karabella Yarns, Berta focuses her keen designer’s eye on the sophisticated knitting patterns revealed here in Runway Knits. From ruffled sweaters to fur-trimmed scarves and serious jackets, there’s something for everyone in this stunning collection of thirty designs. 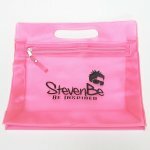 The book is divided into four sections: spirited, featuring bold and adventurous outfits that demand attention; playful, which includes lively and eye-catching items of all kinds; demure, designs for the modest girls or those who just like to play coy; and driven, outfits for career-minded women. 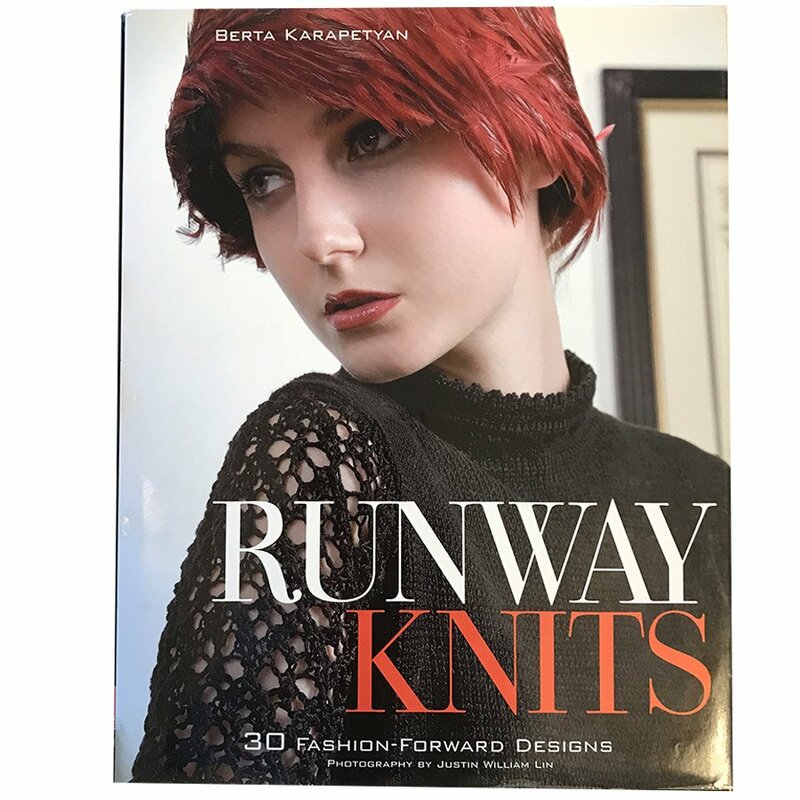 Packed with plenty of lavish color photographs as well as clear techniques and construction methods for creating thirty must-have designs, Runway Knits is sure to inspire any level of knitter—novice, intermediate, or expert.